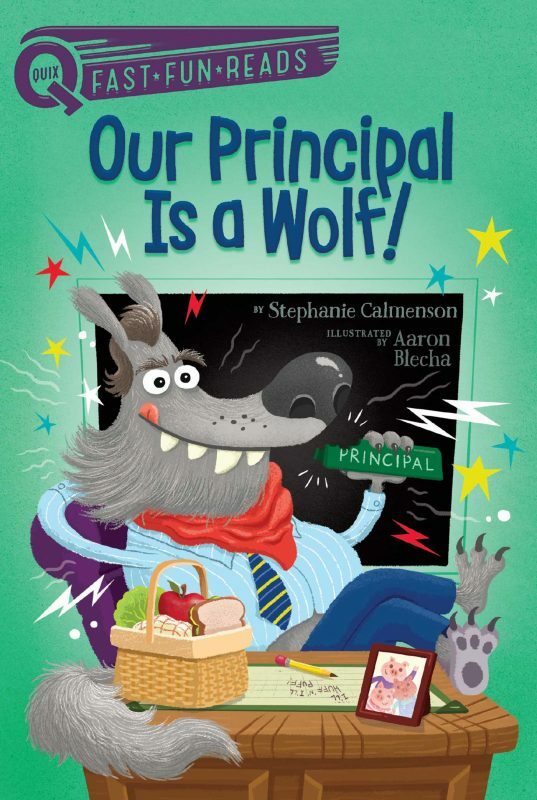 In this hilarious take-off on Little Red Riding Hood, Mr. Bundy, the principal of PS 88 and Ms. Moore, the assistant principal, are gobbled up by the Big, Bad Wolf. Will the kids be able to outsmart that tricky wolf and get them back? 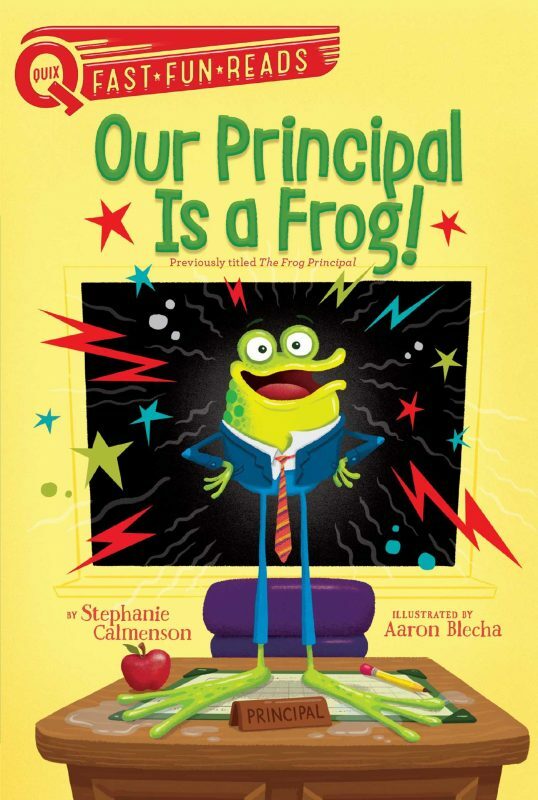 In this hilarious take-off on The Frog Prince, magician Marty Q. Marvel accidentally turns Mr. Bundy, the principal of PS 88, into a slimy, green frog! 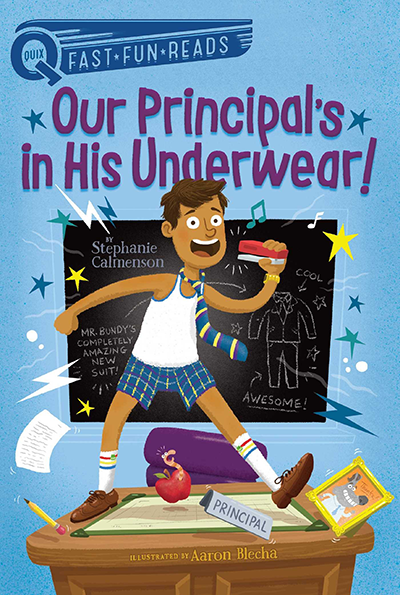 Will the kids get used to having a principal who plays leapfrog in the gym, swims in the classroom sink, and eats a student's entire bug collection? Will they ever get their old principal back? 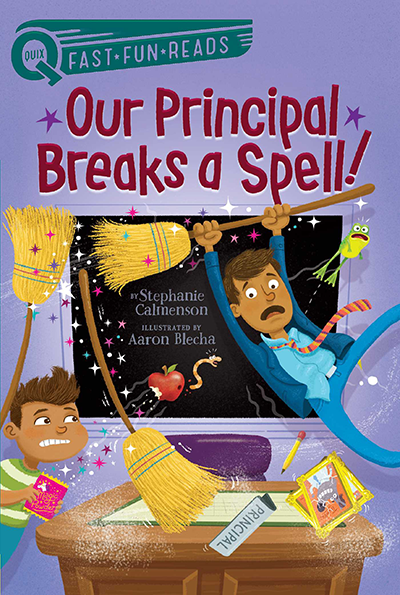 In this hilarious take-off on The Sorcerer’s Apprentice, Roger, a top student at PS 88, mistakenly casts a spell that has the school in an uproar. How will Mr. Bundy undo the magical mess and whose help will he need?